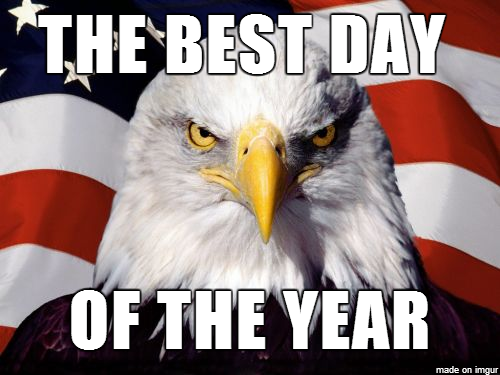 [color=red][size=18pt]Happy[/color] Independence [color=blue]Day[/color] my fellow Americans! Even if you’re not American, make this an excuse to party with us! Hope y’all have a great day and see ya on the server! Happy Independence to u too Devore! !